Amazon has announced a fully autonomous scale race car to help developers with automotive ML. 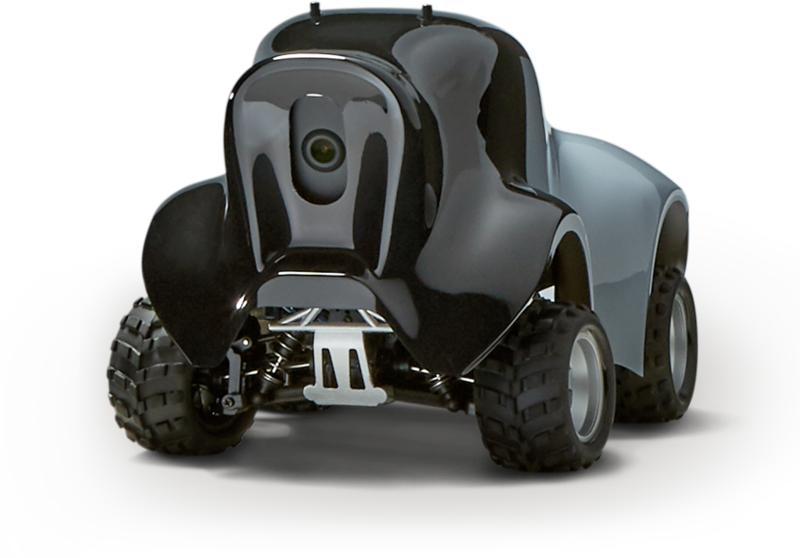 The announcement states “AWS DeepRacer is a 1/18th scale race car which offers an interesting and fun way to get started with reinforcement learning (RL). RL is an advanced ML technique which takes a very different approach to training models than other machine learning methods. Its super power is that it learns very complex behaviors without requiring any labeled training data, and can make short term decisions while optimizing for a longer term goal.